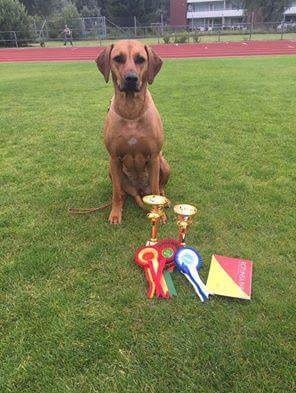 Latvia NDS judge Erna Britt Nordin SE ( RR entry 22 ) Kizimbi Savana Sihiri "Nessa" BB1, CAC, BOS ( s. Farmers Guardian African Akono d. Kizimbi Ukamilifu ) -> NEW LV CH and BALT CH!!! She is FI CH & EE CH & LT CH & LV CH & RU CH & BALT CH age of two years and two weeks ❤! Wonderfull!! !